La moda non si ferma mai, ora è il turno dell'haute couture, ecco gli abiti che mi hanno rubato il cuore!! 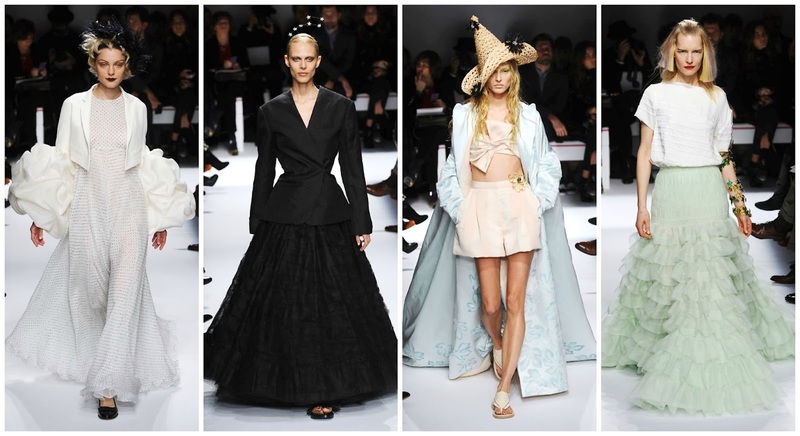 The fashion never stops , it is now the turn of haute couture , here are the clothes that I have stolen my heart ! !